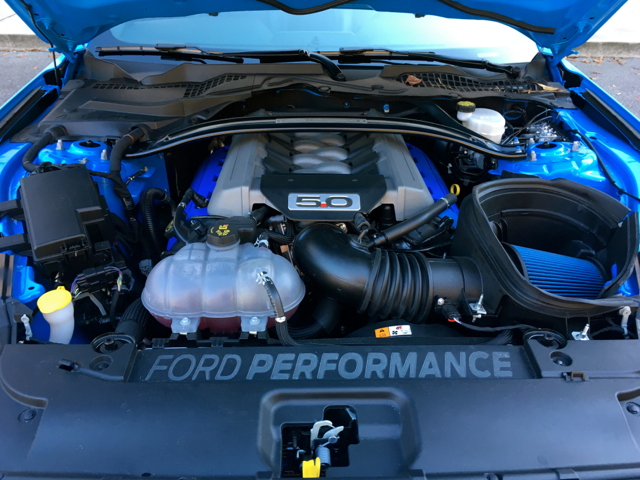 Ford Performance serves up an Edge ST model. 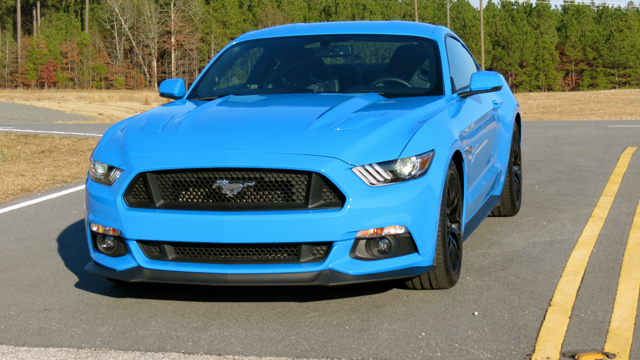 Ford Performance has done it again. This time, Ford’s performance division sets its eyes on the company’s midsize, two-row SUV, the Ford Edge. As they’ve done with more than a dozen models in recent years, the engineers and designers transformed a not-so-ordinary model into something extraordinary — the 2019 Ford Edge ST.
1. Turbocharged V6 engine. 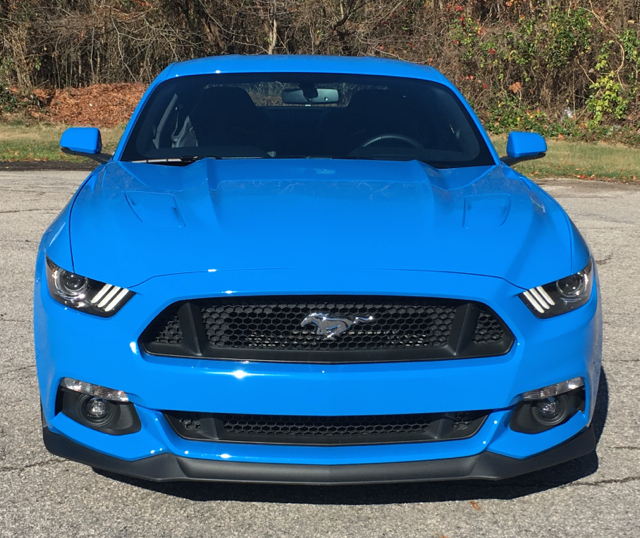 Ford has offered a turbocharged 2.7-liter V6 engine with the Edge since 2015. 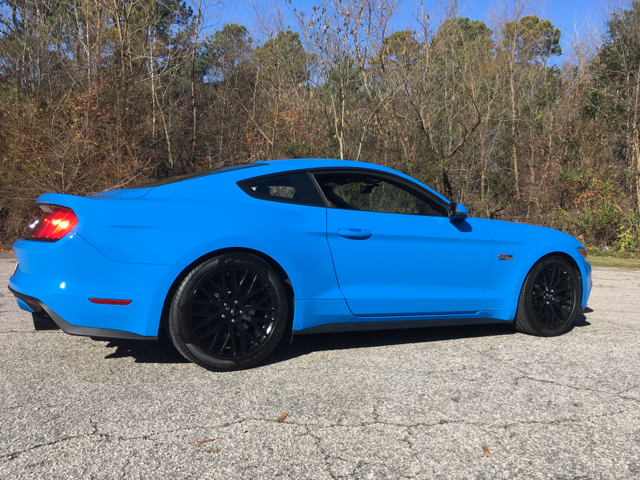 The Edge ST gets that same engine, but it is specially tuned to deliver 335 horsepower and 380 pound-feet of torque (up from 315 hp/350 lb.-ft.) Consider it an extra kick to get you moving and staying ahead of similar SUVs while on the road. All-wheel drive ensures that this burly SUV stays planted as you carve corners. 2. Quick shifting transmission. 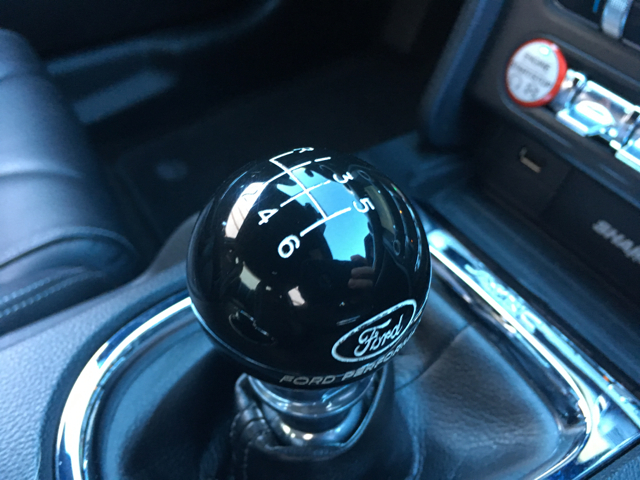 You’ll find one transmission choice with the Edge ST: an 8-speed automatic. What we know about this unit is that it is quick shifting. You can let it shift itself or move up and down the gear range by means of the steering wheel-mounted paddle shifters. 3. Sport-tuned suspension. All-wheel drive is, of course, only one part of the handling equation for the Edge ST. An enhanced suspension system with improved handling and braking are other factors. 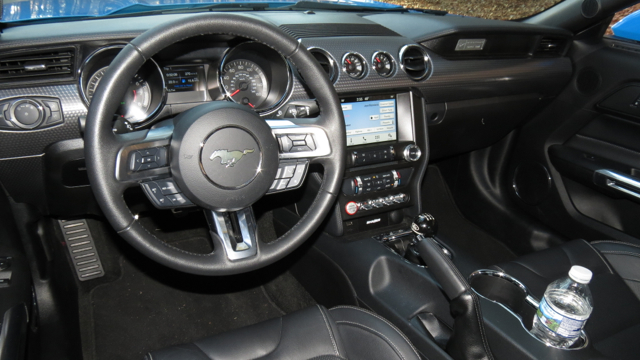 You’ll also find a sport mode, allowing for more aggressive throttle response and shifting patterns. 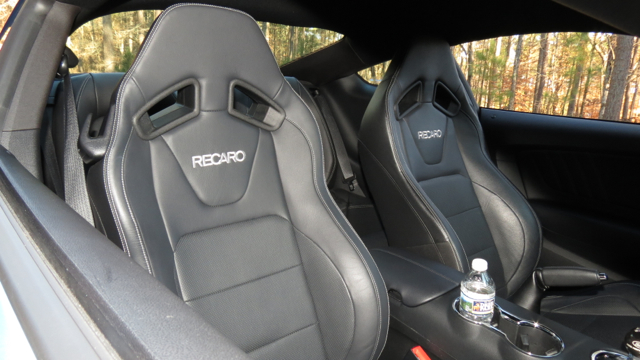 Here, gears are held near redline while performing cornering maneuvering, along with sharper engine braking and a more vibrant exhaust note. 4. New and unique styling. 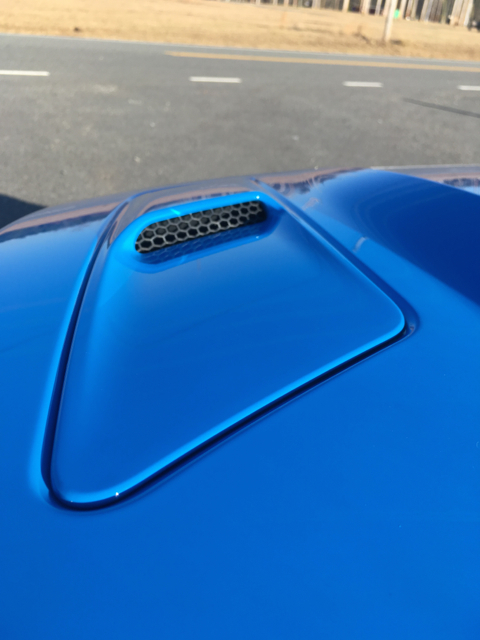 The 2019 Edge is a refresh, but the Edge ST has its own design cues, including a wide mesh grille to optimize cooling, deep side skirts and dual-exhaust outlets. It also has available 21-inch wheels unique to this model. 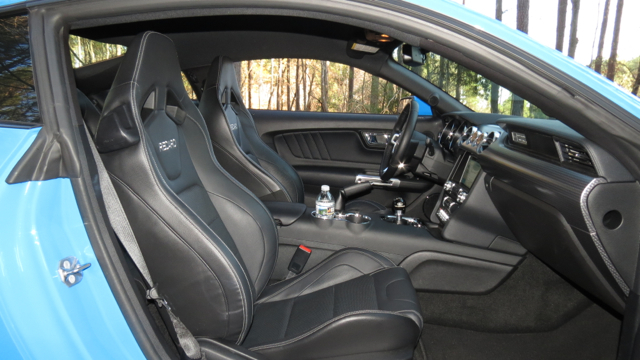 Inside, you’ll find a unique design cues on the steering wheel, seat back and scuff plates. 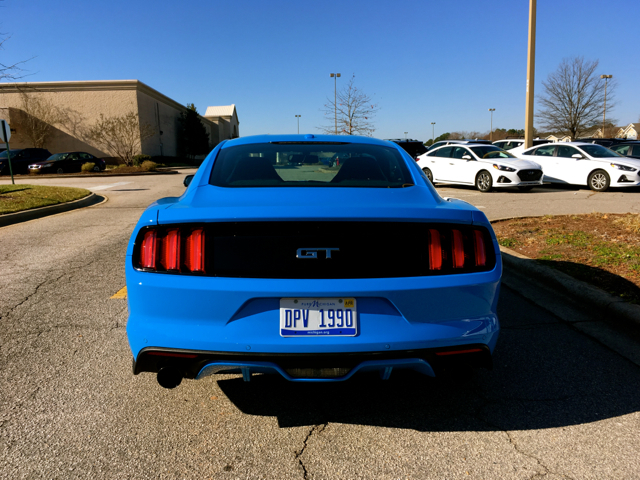 Ford Performance left little doubt that this model is special. 5. Expanded driver-assist features. If you’re looking for driver-assist features with the Edge ST (or any Edge model for that matter), you won’t be disappointed. Standard equipment includes forward collision warning with dynamic brake support, pre-collision assist with pedestrian detection; blind spot monitoring with rear cross-traffic alert, lane keeping alert and assist, automatic high beams and hill start assist. Also available are adaptive cruise control with full stop and resume, lane centering, evasive steering assist and post-collision braking. 6. Cutting-edge technologies. 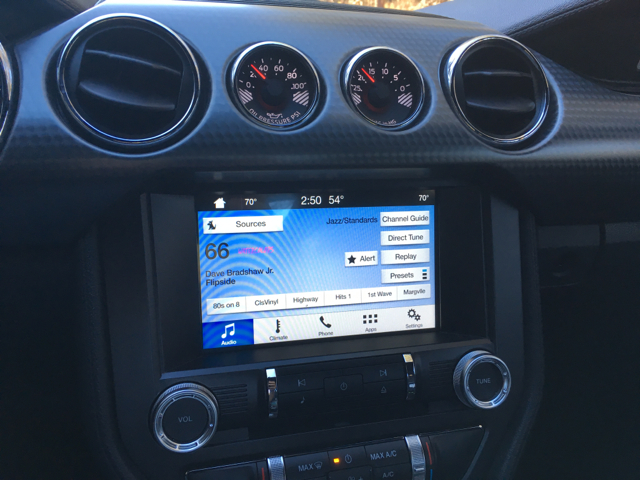 As expected, you’ll find a long list of technologies with the Edge ST, including FordPass Connect tied in with the SYNC telematics system. Available for five years from the time of purchase, the system supplies smartphone-controlled connectivity, including vehicle status, lock and unlock doors, remote start and vehicle locator. Bundled with this is a Wi-Fi hotspot for connecting upwards of 10 devices. Other available features include a wireless charging station, a premium 12-speaker audio system and an 8-inch touchscreen. The 2019 Ford Edge ST extends Ford Performance’s influence to its first SUV. That makes sense, given the popularity of utility vehicles. It puts the Edge up against some of the higher performing Jeep Grand Cherokee models, with room to go higher. Imagine a Ford that takes on the likes of the Grand Cherokee Trailhawk. As for pricing, that information should roll out closer to the 2019 Edge’s release this summer. 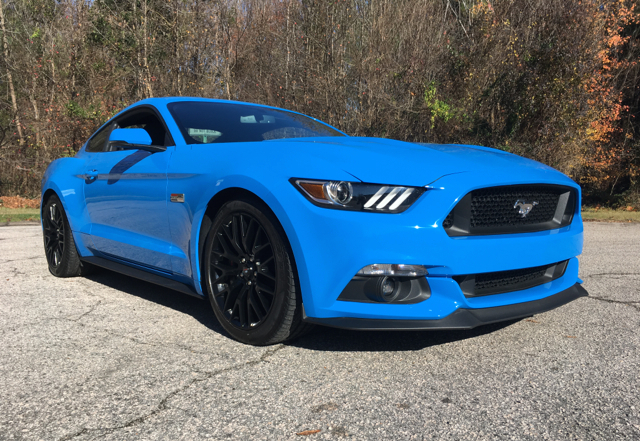 In the meantime, there are plenty of 2018s to consider as well as the current stock of Ford Performance models. Photos copyright the Ford Motor Company. All rights reserved.